After a few attempts, I finally pushed through and applied for a New Zealand Visa. Since I have a multiple entry visa for Australia, my plan was to utilize it by flying out to New Zealand to visit friends and explore the country, and fly back to Melbourne to get another three month’s stay upon my arrival. Like Australia, Philippine passport holders can now apply for a New Zealand visa online. However, unlike Australia, they still affix a visa label on your passport, so you would still need to arrange to submit your passport through VFS. This is a follow up of sorts to my first Project Japan post. Like the previous file, this Excel file has the itinerary, the budget, the actual expenses, and the list of all the trains I’ve ridden while in Japan. 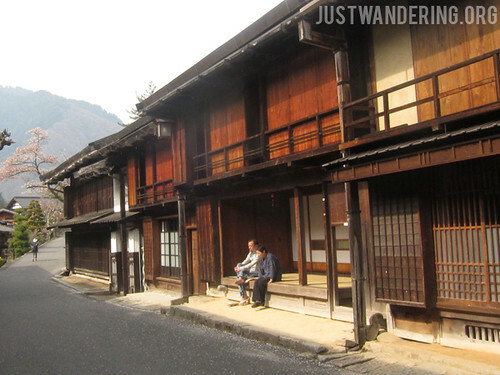 This file also includes the Japan travel tips that is listed in this post. My life in between trips is simple: it’s spent planning and saving for the next one. After 8 years, of traveling, I think I got the planning part down. I want to go to a place where there are lots of cute kitties! I often receive questions from readers of the blog, asking help in preparing for their trips. As much as I like helping people, it’s quite off putting when they want to have you practically planning their entire trip for them. Unless you’re so busy that you don’t have time to plan, with the Internet, it’s not hard to research about your destination. Google is your best friend. I’m not a big fan of social media (or anything social), but I do use it often to connect with people I do know (and actually like). Gadgets have always played a big part in my travels, even more so now with smartphones and tablets. What I really like about traveling with them is that it lets me connect with family and friends, sharing photos as often as the free wifi availability would let me. I have access to my email, and sort out problems on the go. As much as I would love to disconnect while on a holiday, I have come to accept that these gadgets are here to stay.